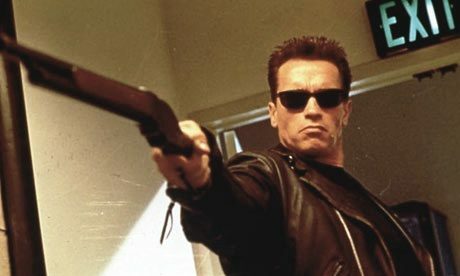 Remember when we said The Ahnold was going to be back in his Terminator digs for a fifth installment of the franchise? It seems we may have been getting ahead of ourselves a bit. On multiple fronts. First off, while a fifth Terminator movie is in the works from all the behind-the-scenes players we mentioned previously are indeed on board in their respective roles, the next movie won’t be so much a fifth installment (you know, because the time-traveling series progresses so chronologically) as another first one. 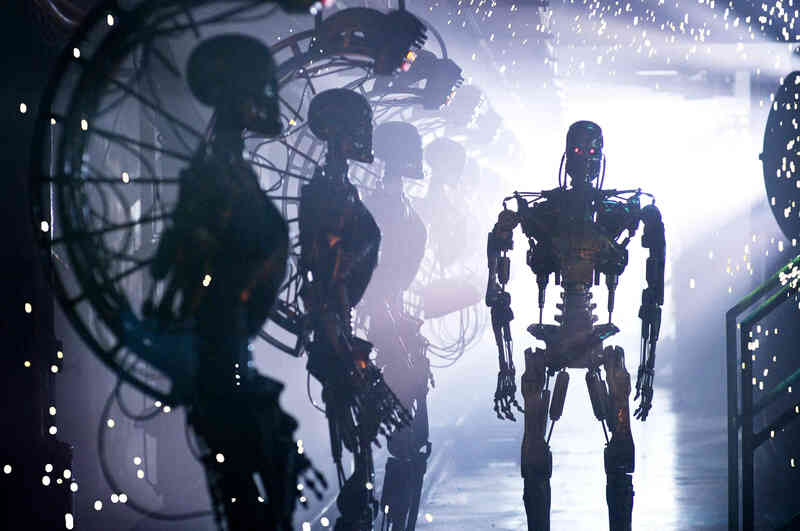 That’s right: The Terminator is getting the reboot treatment, and this next movie will be the first of an all-new trilogy. Second, as a number of people have pointed out, the press release from Annapurna Pictures and Skydance Productions makes no mention of Arnold Schwartzenegger’s role in the new movies. It cites him as the original star, but almost goes to (albeit subtle) pains to enunciate the fact that the original Terminator released way back in 1984. Deadline seems convinced that Schwartzenegger will indeed be back, and as the title character for at least two of the three films, not just a cameo, but it’s unclear exactly where this information may be coming from. Not that we’d be surprised or upset to see him in a starring role. The release date, by the way, has already been set. Audiences can see the killing machine hit the big screen once again on June 26, 2015.